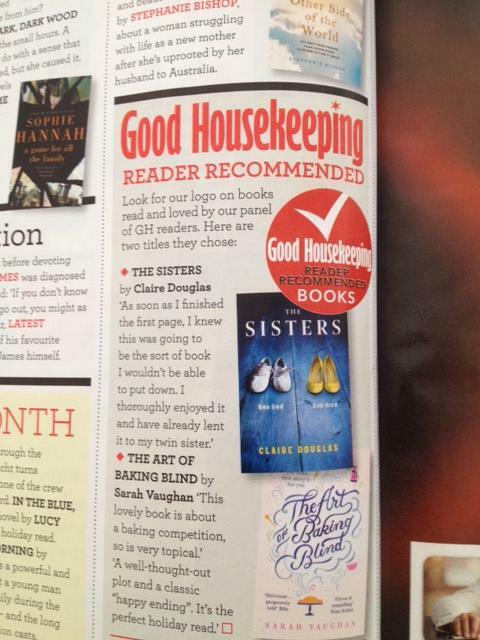 Thrilled to see two of our Prime Writers recommended by readers in September’s issue of Good Housekeeping! 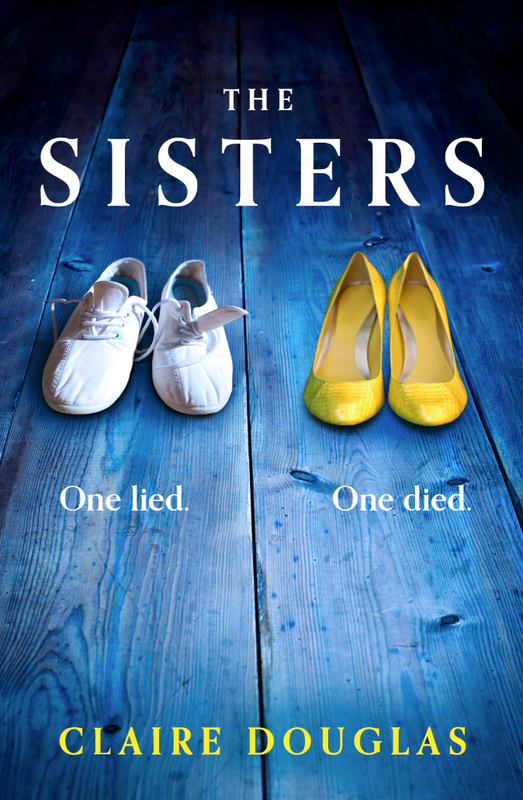 Claire Douglas‘ debut, The Sisters, was the winner of the Marie Claire Debut Novel Competition in 2013, and will be published by Harper on August 13th. Sarah Vaughan‘s novel, The Art of Baking Blind, is a must-read alongside the GBBO, and comes out in paperback, also on the 13th August. Both of the titles will be published on August 13th.